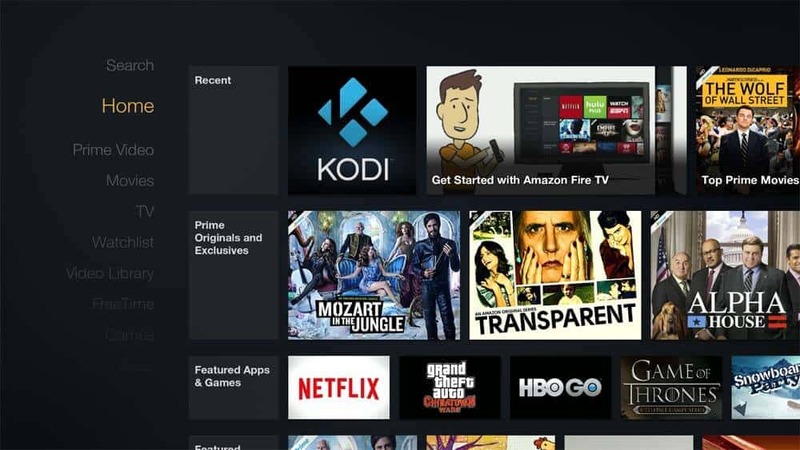 Few days back we published a post on how to add Kodi icon on Fire TV and Fire TV stick home screen. many readers still had issues in creating Kodi shortcut on AFTV homescreen. Therefore, we are releasing this video tutorial to help you out. Update July 10, 2016: adbFire is now known as adbLink. In this video adbFire refers to adbLink. Update Oct 13, 2015: FireStarter app can simplify launching Kodi and other sideloaded apps on Fire TV, including 2015 version. Here is the guide to install FireStarter on Fire TV and Stick. Update Oct 7, 2015: This guide works only partially on the new Amazon Fire TV 2015 4K version. A homescreen icon will be created but it won't open Kodi. There is no known fix for this at this point. But you may auto-boot to Kodi. We hope that this shows you how easy it is to add Kodi icon to Fire TV homescreen.